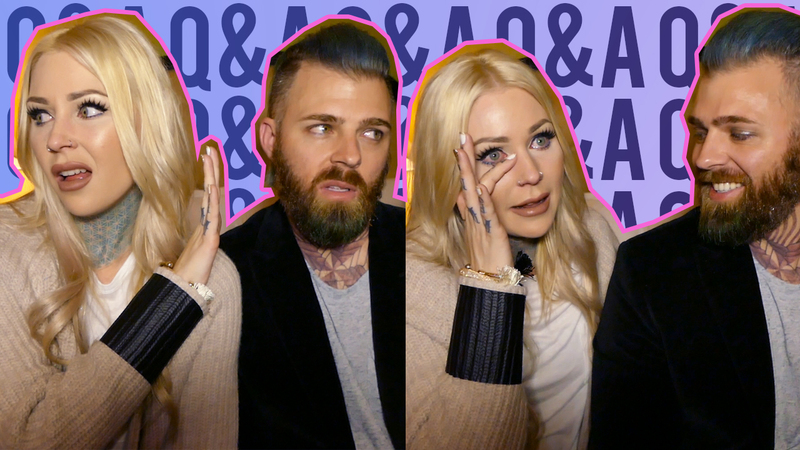 We asked you guys on Instagram to ask Ryan and I your questions! So here it is, meet my husband, relationship Q&A! Sorry we couldn't get all of them in, there were some really good questions! Let us know if you want us to do another round on Rya's channel! PS this video was supposed to go up yesterday at 3pm! Ah I was having major computer issues, sawyyyy. Ryan fixed it, as usual!